Apple will introduce the next-generation version of iOS, iOS 11, on June 5 at its Worldwide Developers Conference. While WWDC is less than two weeks away, we've haven't heard many details on what we can expect. 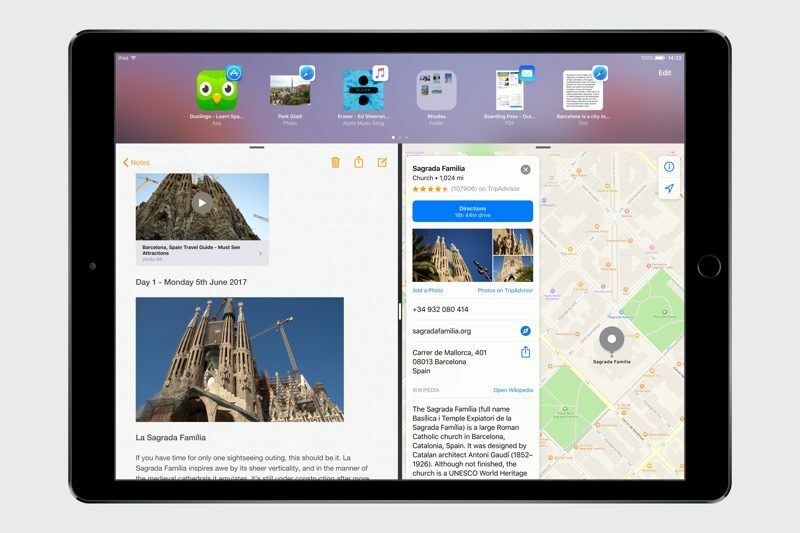 There's talk about an overhauled design and an updated user interface along with rumors of new functionality for the iPad, but beyond that, we don't know what's coming, and we don't know what that new user interface will look like. In the absence of rumors, we've taken a look at some of the most-desired features MacRumors readers are hoping for in iOS 11, culled from our forums. - Animated icons - Allowing developers to add small animations to app icons is something that iOS users have been wanting for several years. With access to subtle animations, apps like Fantastical could feature an icon with the current date, or third-party weather apps could display the current temperature. - iPhone complications - The Apple Watch interface features multiple complications or small icons that let Apple Watch users glean information at a glance. 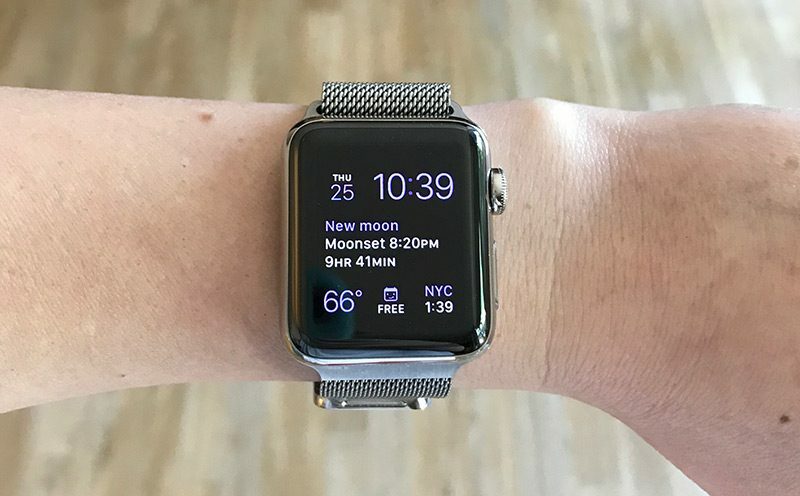 On the iPhone, complications could be added to the lock screen or the Home screen to serve the same function, letting users see information like weather or activity level without needing to open an app. - Customizable Control Center - iOS 10 made a mess of the Control Center, splitting it into three screens. MacRumors readers are hoping for a more unified design with the ability to choose what icons and functions are displayed. Expanded 3D Touch for more granular control over Control Center options would also improve the Control Center. 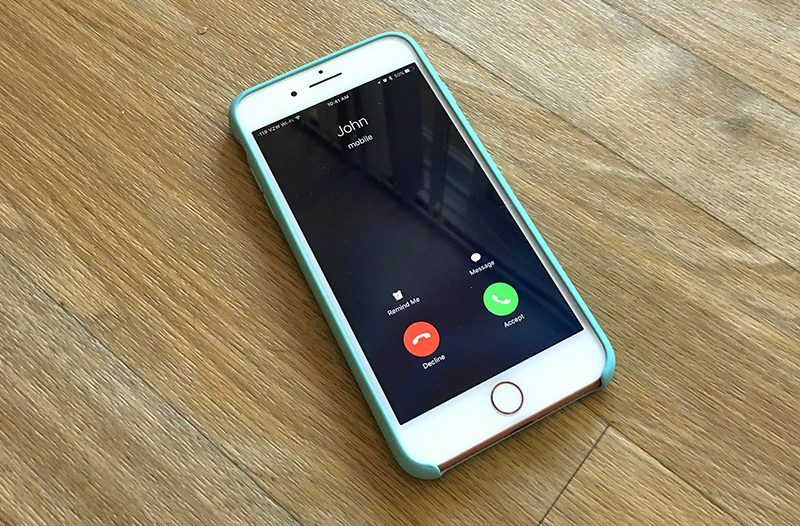 - Call interface - When an incoming phone or FaceTime call is received on an iPhone, it takes over the entire display with a call interface, something people would like to see changed in iOS 11. A call interface that pops up over what a user is doing instead of domineering the entire iPhone is a feature several readers mentioned wanting. - Volume interface - On a similar note, there's a lot of hate towards the current volume display that pops up when the volume is adjusted on the iPhone because it's a giant icon in the middle of the screen. Something subtler and less intrusive is at the top of several wish lists. - Widgets - Android-style Home screen live tiles or widgets are another feature that some iOS users have long desired. Apple added widgets to the Notification Center on the iPhone, but some readers want a more integrated, customizable solution directly on the Home screen. - Keyboard - Users who prefer a swipe-based keyboard (where typing is done by swiping across the screen) would like to see that added as an option. A top number row across the default keyboard is also highly desired. - Dark mode - Dark mode was a feature rumored for iOS 10 that never materialized, and MacRumors readers are hoping to see it in iOS 11. A system-wide dark mode that comes on at sunset is something a lot of people want, and with an overhauled interface rumored for iOS 11, it could happen. 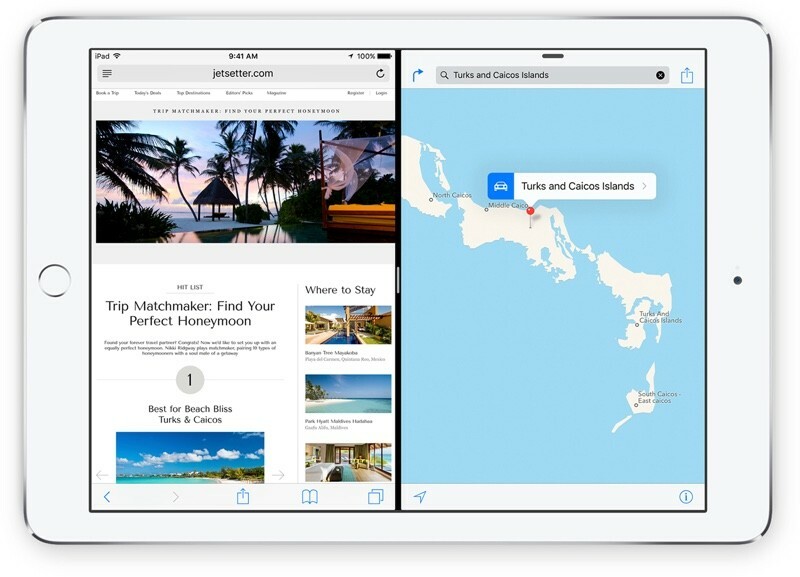 - iPhone 7 Plus multitasking features - Some users would like to see the iPad's multitasking features expanded to the iPhone 7 Plus, including Split View, which allows two apps to be used at once, and picture-in-picture, which allows a video to be watched in the corner of the display while other apps are in use. With a larger 5.8-inch display rumored for the OLED iPhone, it doesn't seem out of the question. Along with the above listed design changes, there are also wish lists for individual apps, Siri, and other internal features, ranging from notifications to Continuity. Many MacRumors readers want to see some significant improvements to the Photos app, which got a major overhaul in iOS 10. Facial recognition was added, allowing iOS devices to automatically recognize the people in photos and group them accordingly, but the feature is on-device only and does not sync for privacy reasons. Some users want the People option to sync across devices for convenience purposes, while others want to be able to choose specific albums to sync to iCloud Photo Library. Other desired features include options to fully hide photos from albums and options for manually adding things like keywords and location. 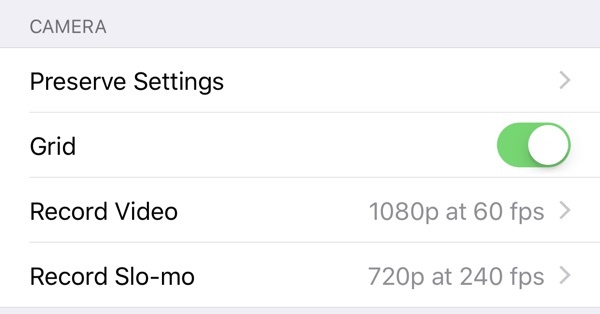 Several camera settings for adjusting video and other options are tucked away in the Settings app, and several readers would like to see those options added to the Camera app instead, where accessing them would be much easier. An option for manual controls in the Camera app is also a requested feature, as it would allow users to have more control over photos without needing to download a third-party app. iOS users would like to see an option for offline Maps and multi-destination routes in iOS 11, two features that are available in Google Maps. Along with an overhauled interface, a better version of Siri seems to be one of the features people are most hoping for in iOS 11. The good news is that Apple's rumored to be working on some major Siri improvements, and it's likely we'll see something Siri-related in iOS 11. 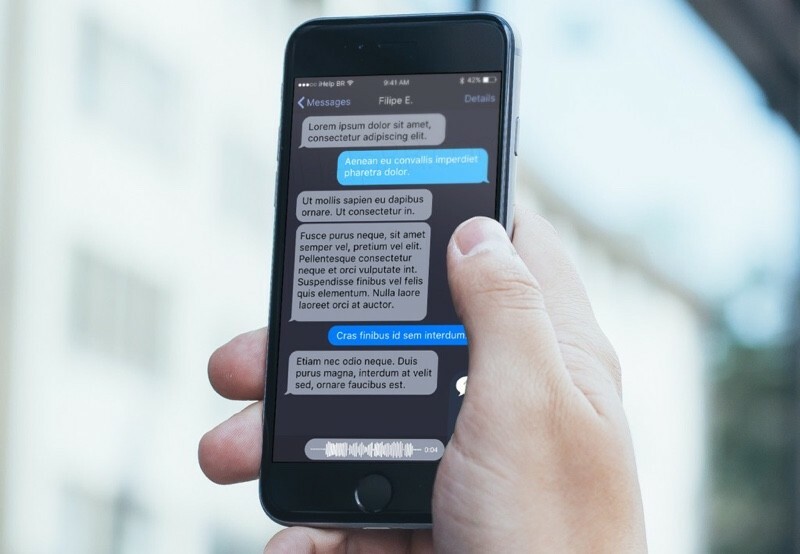 - Text-based Siri - A Siri assistant would allow people who don't want to talk to their phones to interact with Siri via text, sort of like a chatbot. Google just introduced chatbot abilities for Google Assistant, and introduced a Google Assistant iOS app, which could inspire Apple to release a similar feature. - Unified Search - A merged Siri and Spotlight Search feature goes hand-in-hand with a text-based Siri assistant. The search function could be updated to support Siri-style commands that could be typed into the current search interface. - Offline Siri - Some users would like to be able to use Siri when the iPhone is offline for tasks that are able to be accomplished without an Internet connection. - Extended SiriKit - Opening up SiriKit to more kinds of apps would expand Siri's capabilities. File management - Several MacRumors readers mentioned a desire for a better file management system that would make it easier to transfer content between apps. MacStories' Federico Vittici made a mockup featuring a drag and drop interface and a file storage shelf on the iPad that would be an ideal way for Apple to implement simpler file sharing options. - Notification grouping - A lot of people hate the way notifications are handled on iOS. Options for grouping notifications by app would go a long way towards cleaning up the Notification Center. - Default apps - While it probably won't happen, MacRumors readers would like to see an option to set non-Apple default apps, like choosing Chrome for the default browser or Google Maps for the default mapping app. - Improved Continuity - For those of us with multiple devices, Apple's Continuity features that let tasks be transferred from one device to another are super useful. Improvements to make existing Continuity features more reliable would be nice, as would support for ongoing media -- the ability to transfer a call in progress, or a movie that's playing. Another thoughtful Continuity suggestion involves the Mac and native support for using the iPad as a secondary Mac display, functionality that's currently enabled through third-party apps like Duet Display. Apple could also potentially add support for connecting an iPad to a Mac to enable drawing features, allowing it to serve as a substitute for a Wacom tablet. That's another third-party feature that's already available through apps like Astropad. - Multi-user support - Support for multiple users on the iPad has been a long-desired feature, but Apple has thus far declined to implement it outside of a classroom setting. - Touch ID for locking apps - Third-party developers can use Touch ID as a second layer of security for locking iOS apps, but some users would like to see this feature expanded to encompass all apps. The option to lock apps like Photos with Touch ID would prevent them from being accessed without a fingerprint or a password even if someone bypassed an iPhone passcode. What features are you hoping to see in iOS 11? Join in on the discussion about the update on the MacRumors forums. Apple will unveil iOS 11 on June 5, the day of its WWDC keynote event. The update will be provided to developers immediately, while Public Beta testers can expect access later this summer. 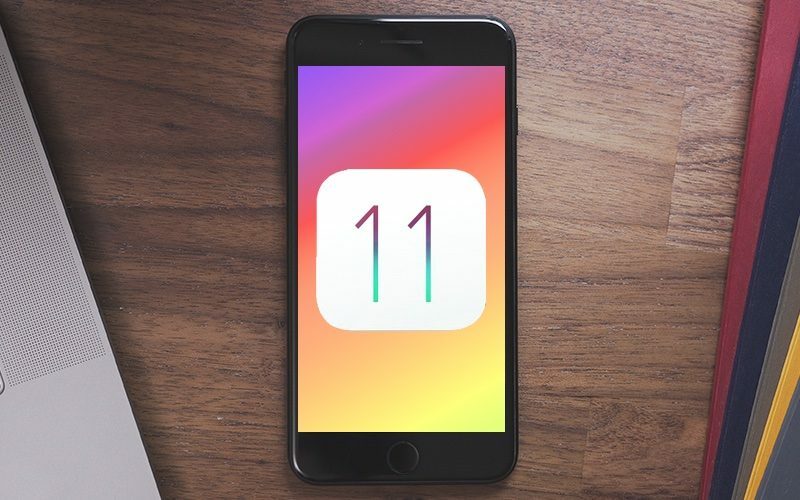 iOS 11 will be officially released this fall alongside new iPhones. How about stock weather and calculator apps on the iPad? I mean really, why don't those exist? Passcode / Touch ID for turning off the phone. My stolen 4s would've loved that. Thanks. Please double iCloud storage to 10GB. Thank you. Glad it was mentioned in the article, but man was it buried. I am actually ok with the incoming call taking the whole screen, there is something beautiful when u have a nice pic for each contact and you get a phone call. At least do it as an option. Default app choice, icon animations, and widgets. Apple might get some more of my money. edit: multi-user choice on tablets. even though I don't see me buying another tablet, multi-user is something that should be a no brainer. consumer perspective not business perspective. Might be a minority here, but integrating Tru-Tone display across the iPhone line would be a nice advantage how it adapts to the environmental color and lighting, making it easier for reading. TouchId unlocking a mac from an iPhone would be nice too.